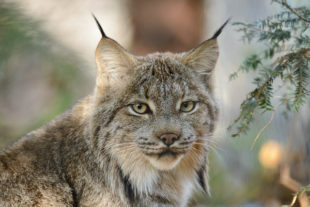 Protect the Endangered Canadian Lynx From Premature Extinction ! ! ! Keep the rare and endangered lynx on the endangered species list. Most definitely SS&N! Thx for sharing Cher. Signed for this gorgeous big cat!